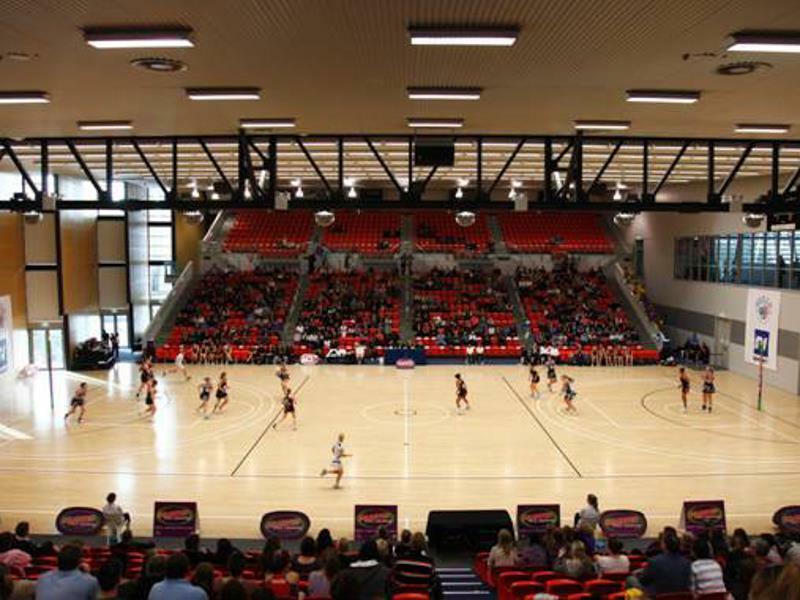 Netball is a fast-paced game that needs a safe, high-performance surface to play on. Concrete, asphalt, and acrylic surfaces deteriorate quickly and are unforgiving to fall on. That’s why we make our indoor and outdoor netball courts with the safest and most durable materials. 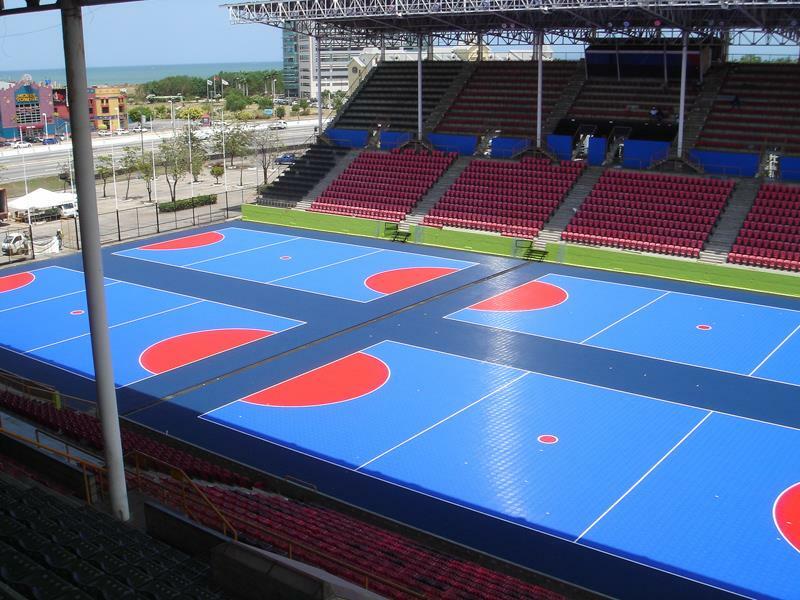 Our netball courts have held up under the use of the pros, being the supplier for the World Youth Netball Championship. Netball is fast-pace, and with that rush comes a couple of painful falls. With Sport Court and our patented Lateral Forgiveness™ and superior shock absorption, you'll be able to spend less time on the ground, and more time in the game. Contact your local CourtBuilder to find out more about getting a Sport Court netball court for your team. In addition to designing and installing netball courts, our CourtBuilders also specialize in backyard basketball courts, multi-sport game courts, volleyball courts, futsal courts, tennis courts, roller hockey courts, handball courts, and putting greens.